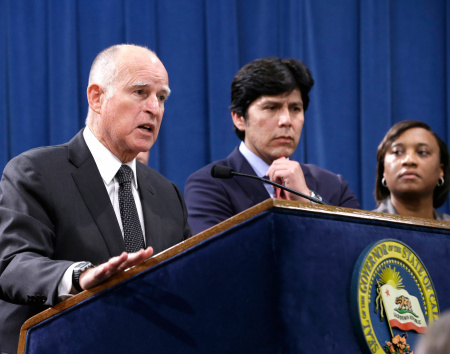 KPCC staff & wire | March 28, 03:18 PM The governor outlines an agreement he has reached with labor unions to boost the state's minimum wage from $10 to $15 an hour by 2022. 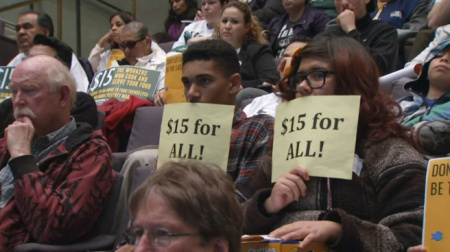 The increase would give California the highest statewide minimum wage. 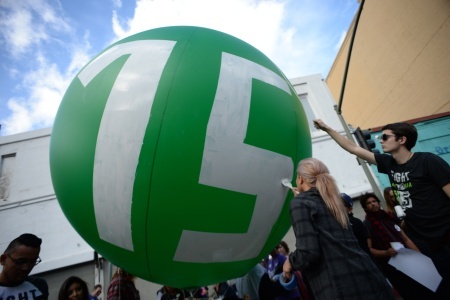 California legislators and labor unions have reached a tentative agreement that will take the state's minimum wage from $10 to $15 an hour, a state senator said, a move that would make for the largest statewide minimum in the nation by far. 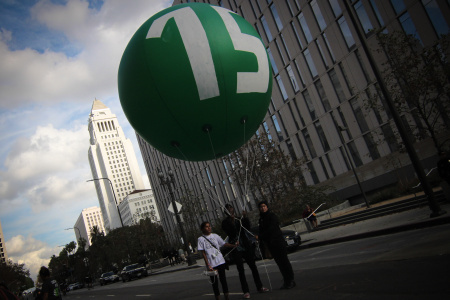 Now that a ballot measure to raise California's minimum wage to $15 is eligible for the statewide ballot, business leaders are looking to the Legislature to intervene. The measure backed by a faction of health care workers belonging to the state largest union would raise it by $1 each of the next five years. 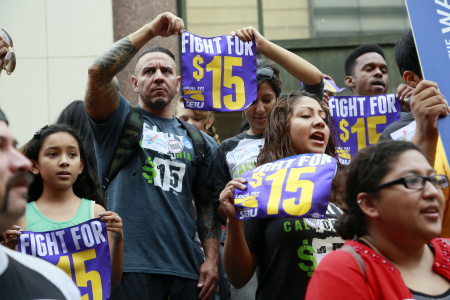 California voters will likely decide in November whether to raise the state's minimum wage to $15 per hour. 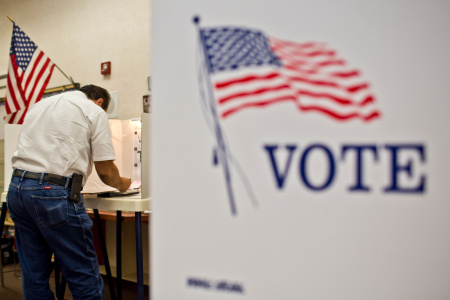 Business groups are teaming up to fight the measure. The council, introduced by Councilwoman Suja Lowenthal, also voted to commission a study to assess the effects of wage hike on the economy. 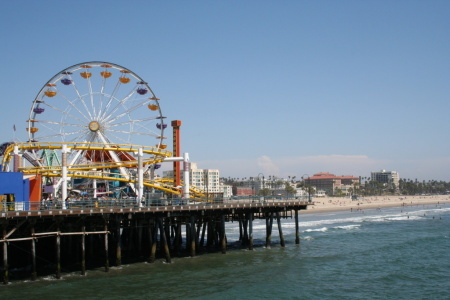 Santa Monica City Council supports an overall wage hike to $15 per hour by 2020. The council voted to approve an ordinance Tuesday night. 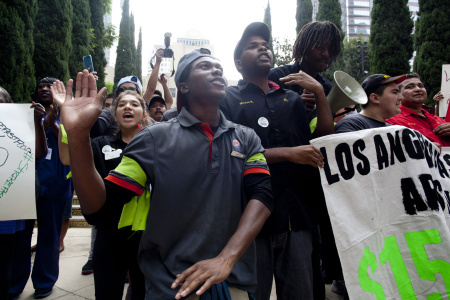 California's minimum wage is set to rise to $10 from $9 an hour on Jan. 1, but in Los Angeles County, that’s only the beginning of more increases — and debates.